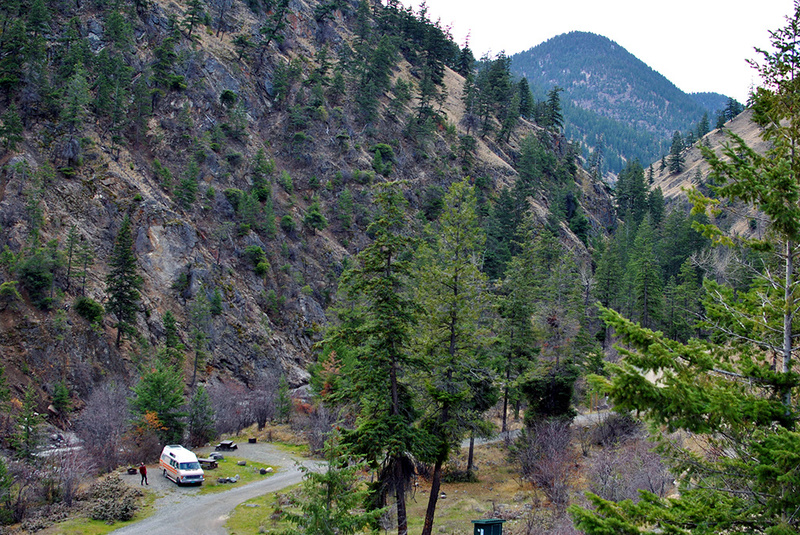 One of 4 BC Recreation Areas along the Ashnola Creek, not far from the town of Keremeos. 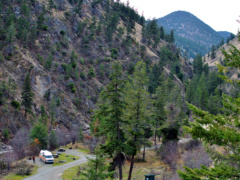 This campground has a camp host in the summer time and requires a fee but is free during the off season. We camped in early November and had the place to ourselves (for free). 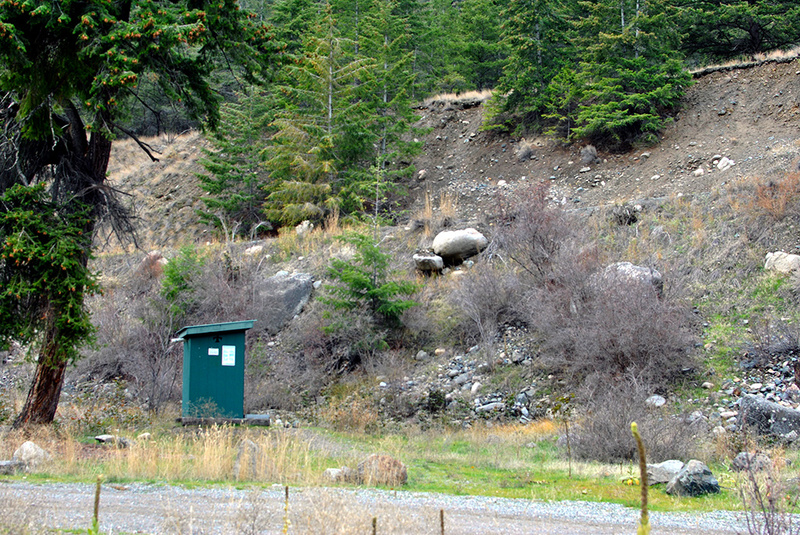 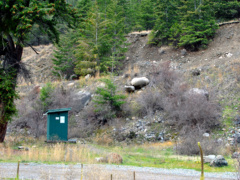 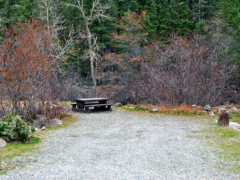 There are 4 designated campsites within the Tunnel campground with a fire ring and picnic table and also one outhouse. 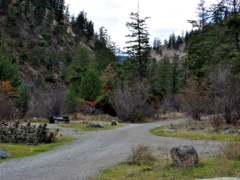 The drive in is mostly paved and suitable for any type of camper but finding a level spot for a big RV would be a challenge. 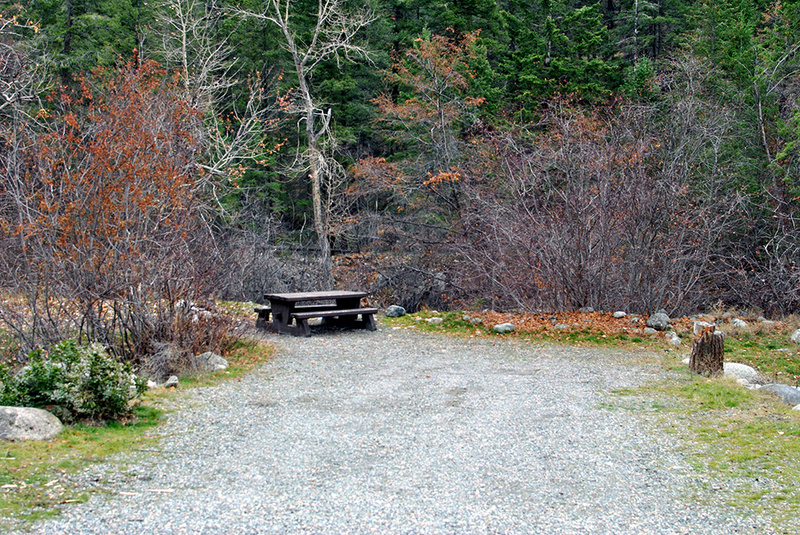 As always, pack it in, pack it out and be respectful of the surrounding area.